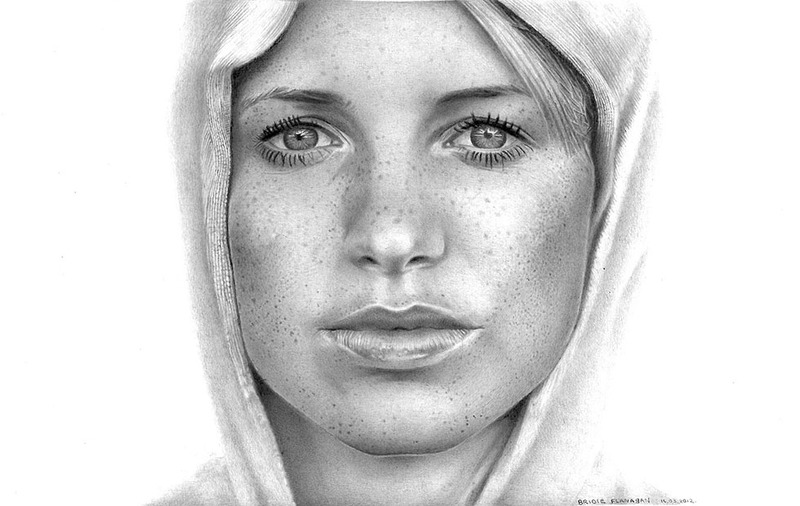 Face drawing can be a lot trickier than all other subjects. 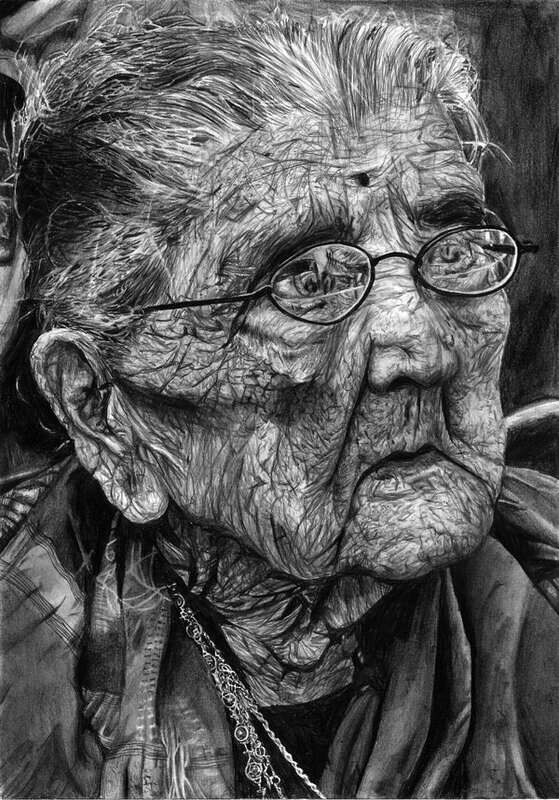 We see the faces daily, so if something goes amiss in our face drawing, we will be able to correct it sooner. 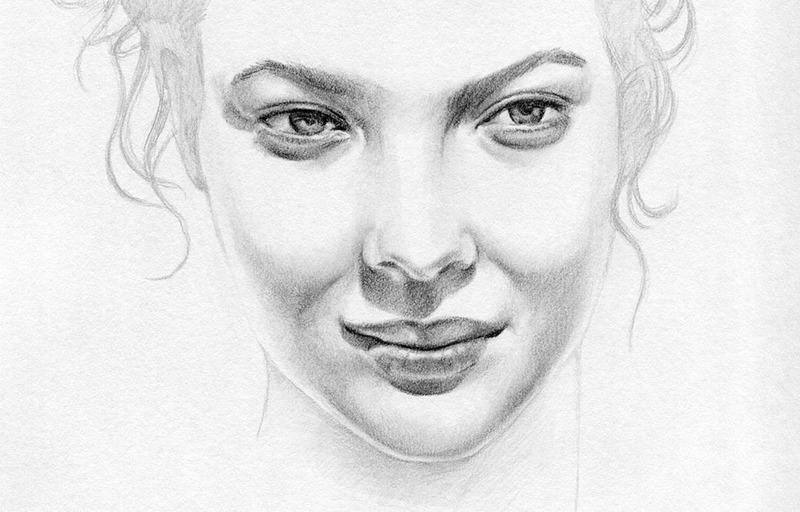 During a face drawing it’s important to keep the correct proportions if we are looking for a realistic looking face. 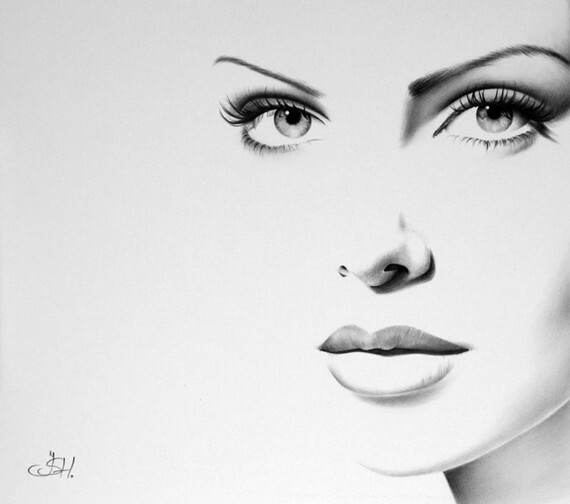 The eyes come somewhere in the middle of the face and not right at the top. 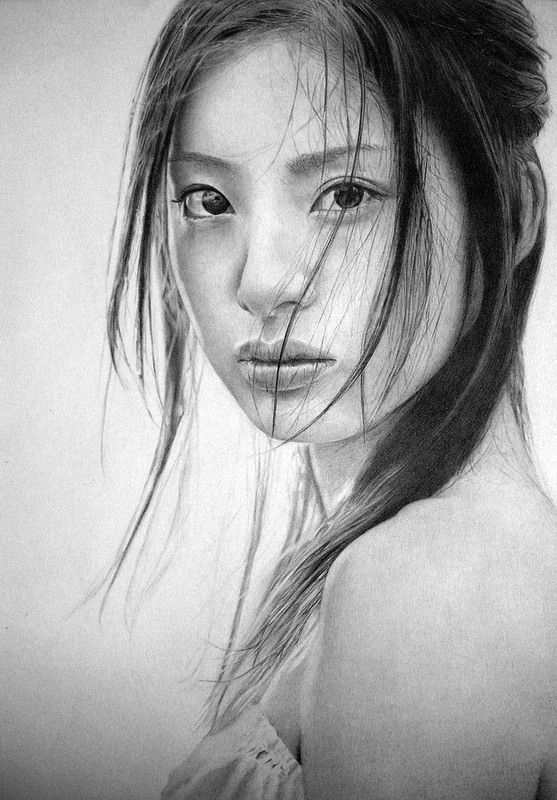 If you observe thin haired people, you will notice there is more head above the eyes. 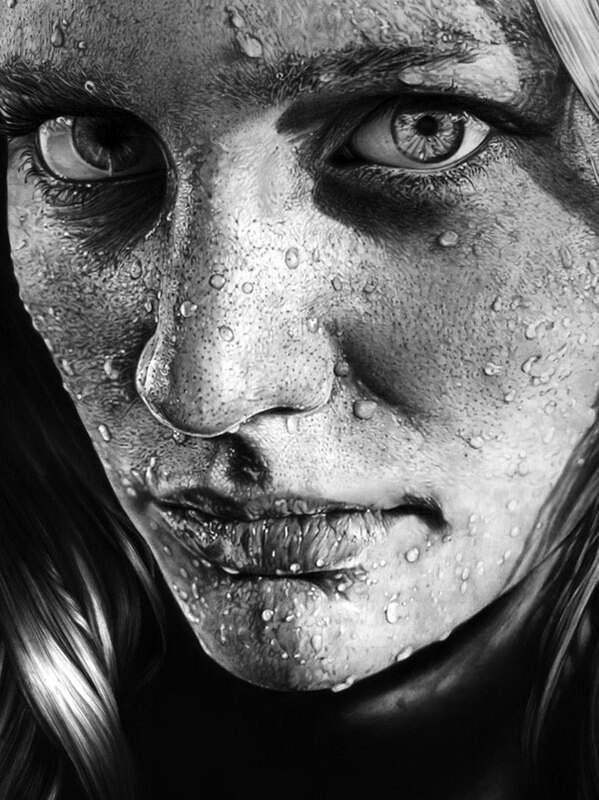 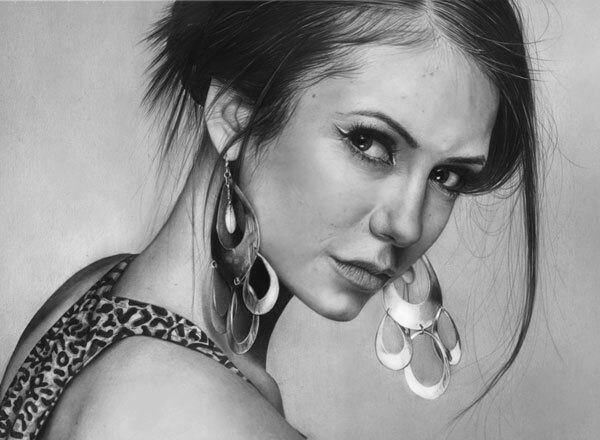 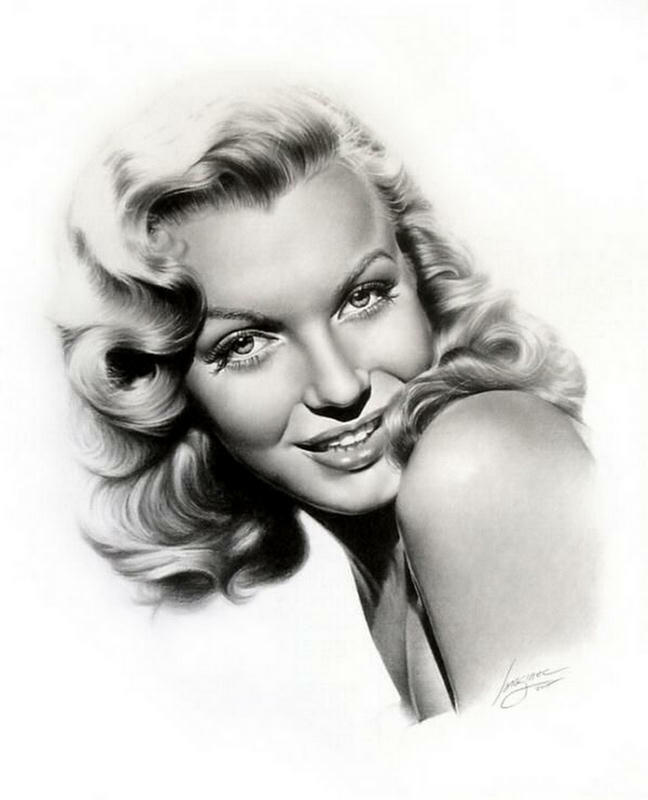 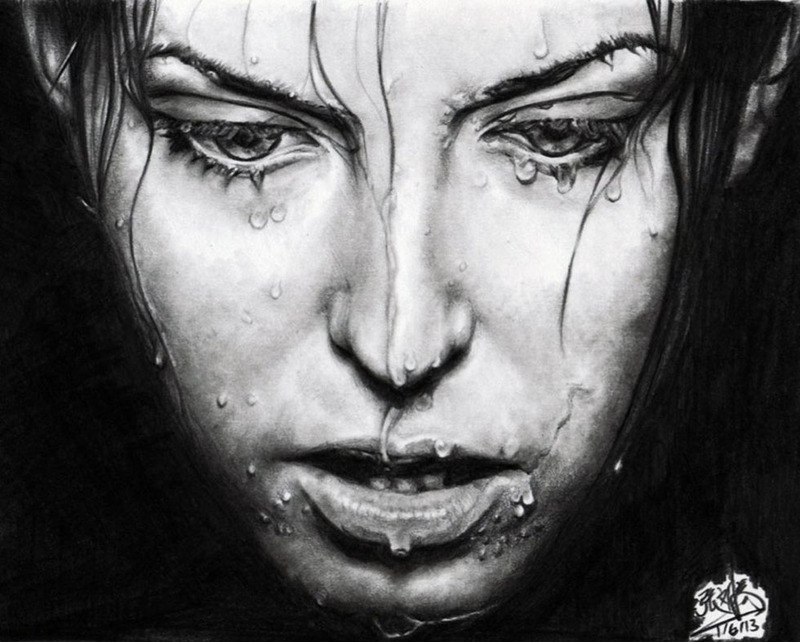 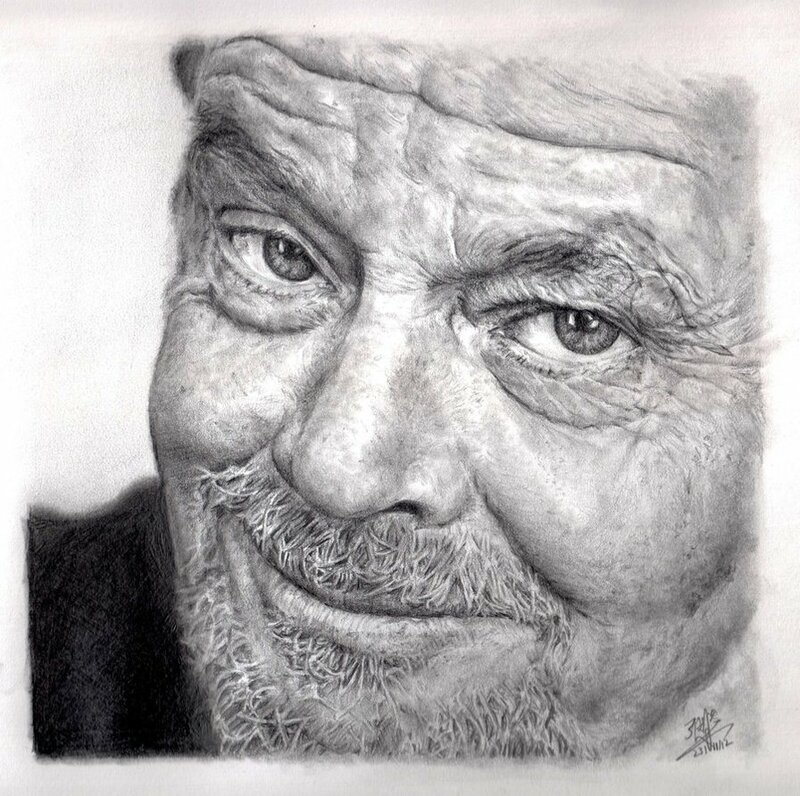 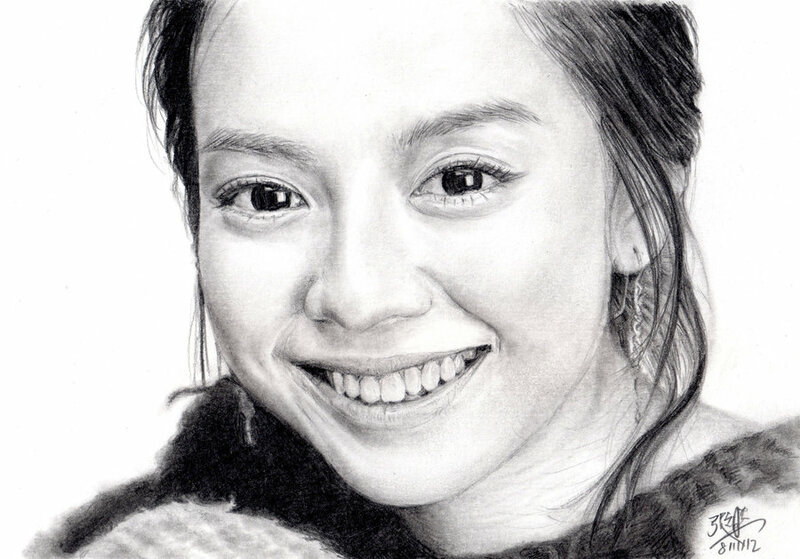 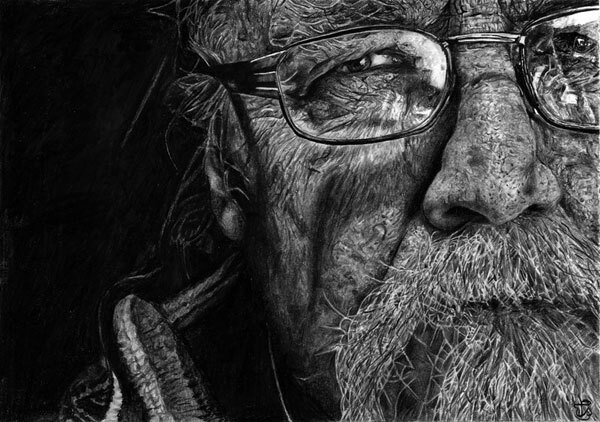 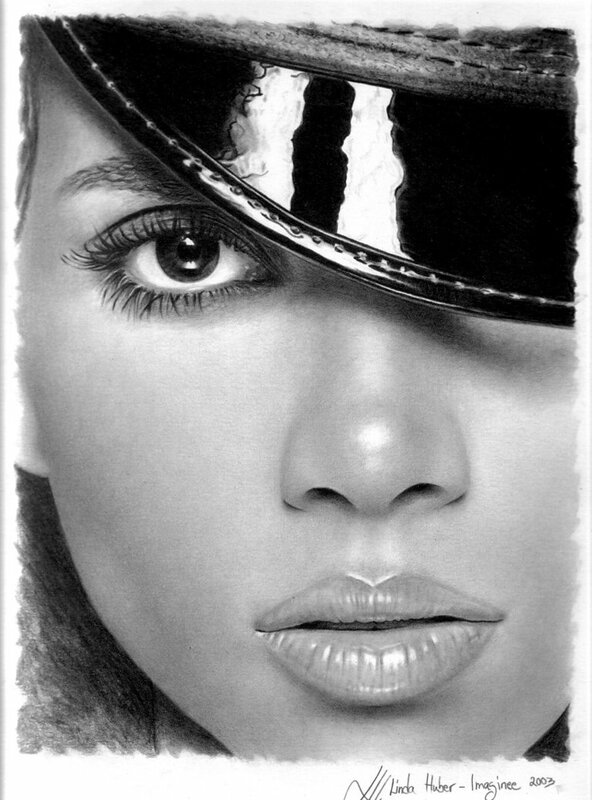 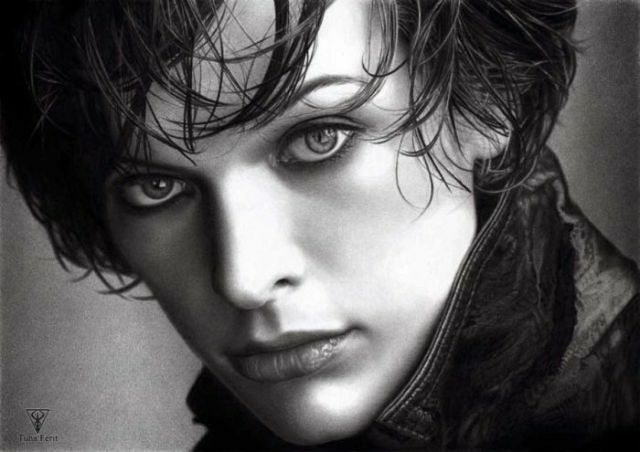 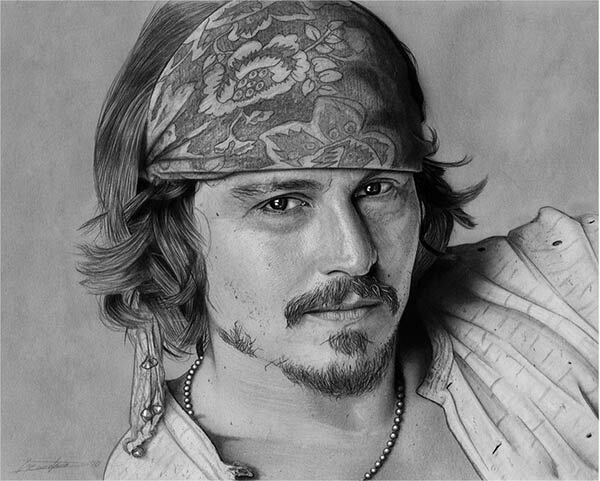 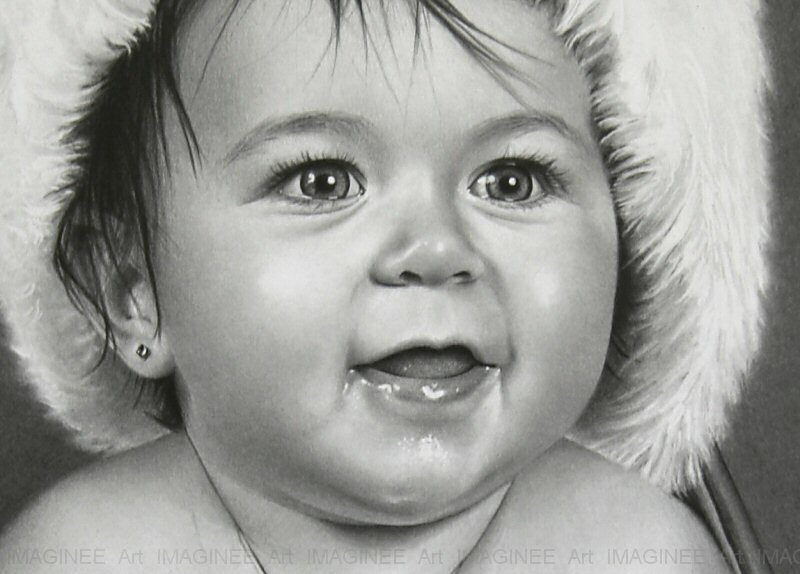 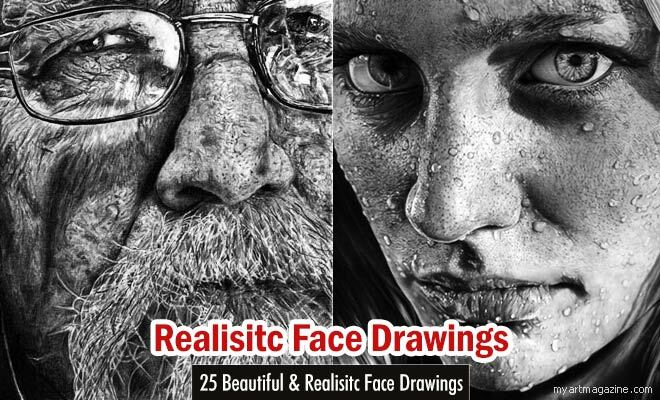 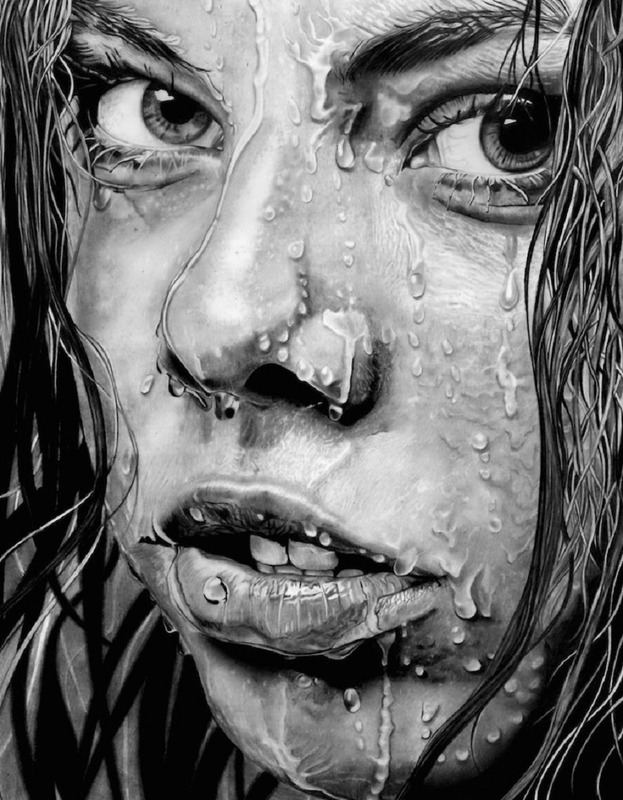 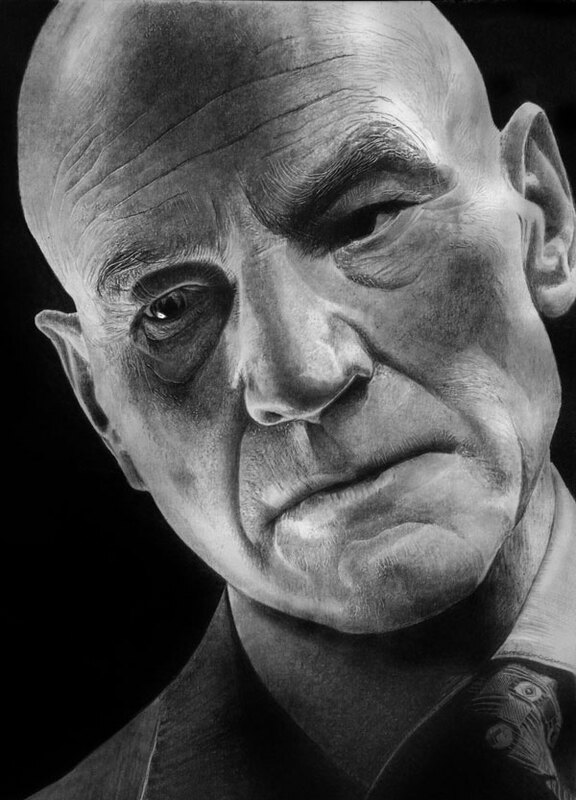 In this post we have included 50 Brilliant and pencil face drawing for your inspiration.